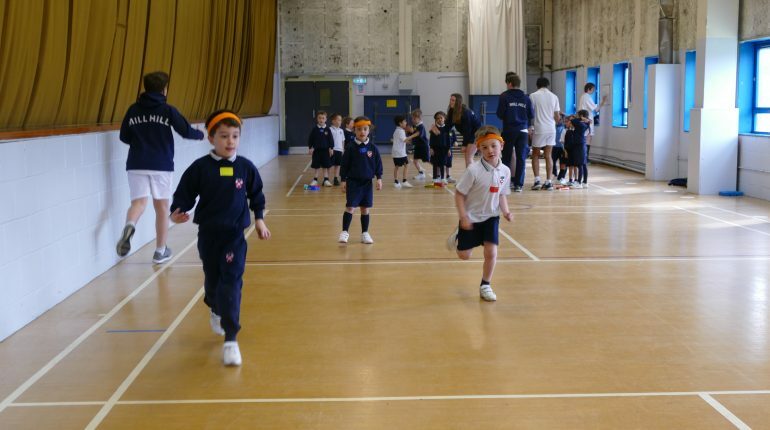 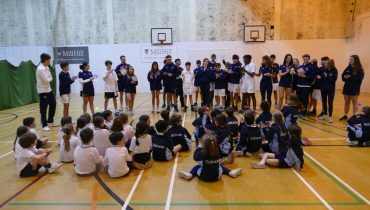 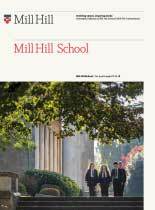 Mill Hill School and Mill Hill International Sports Leaders delivered a multi-sports festival for Year 1 and 2 Grimsdell pupils this week. 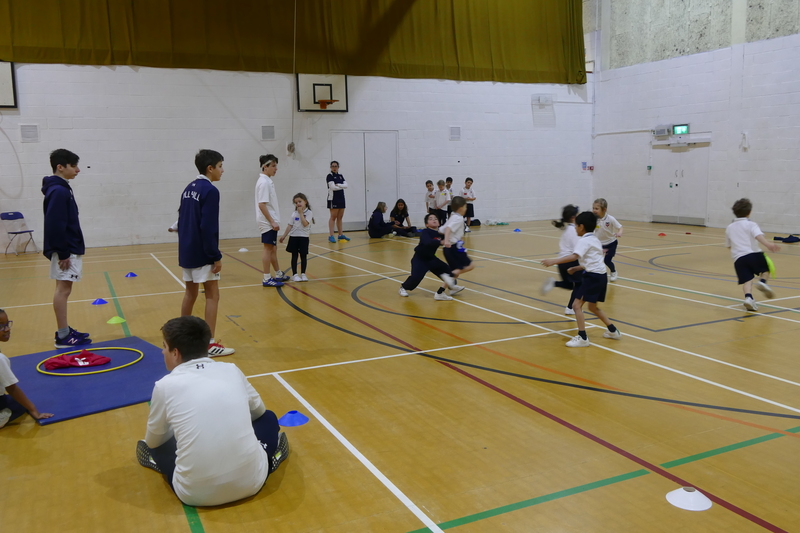 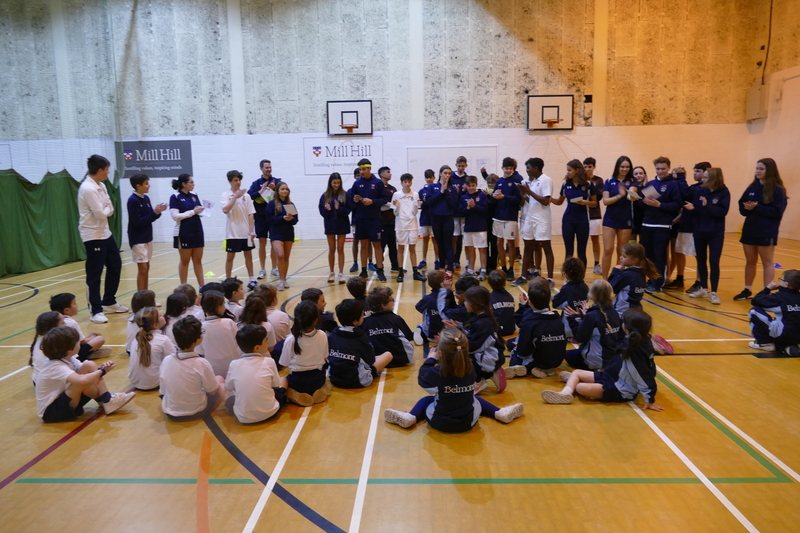 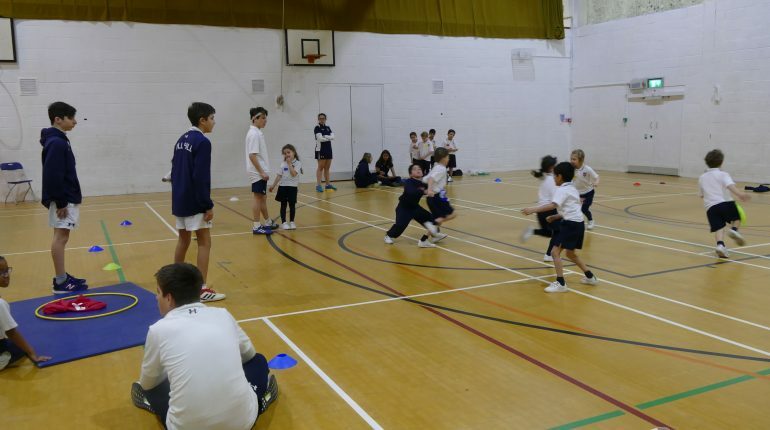 Having spent their Friday afternoon sessions this half-term planning the activities, the leaders delivered a fun and engaging trio of activities to develop agility, balance and coordination. 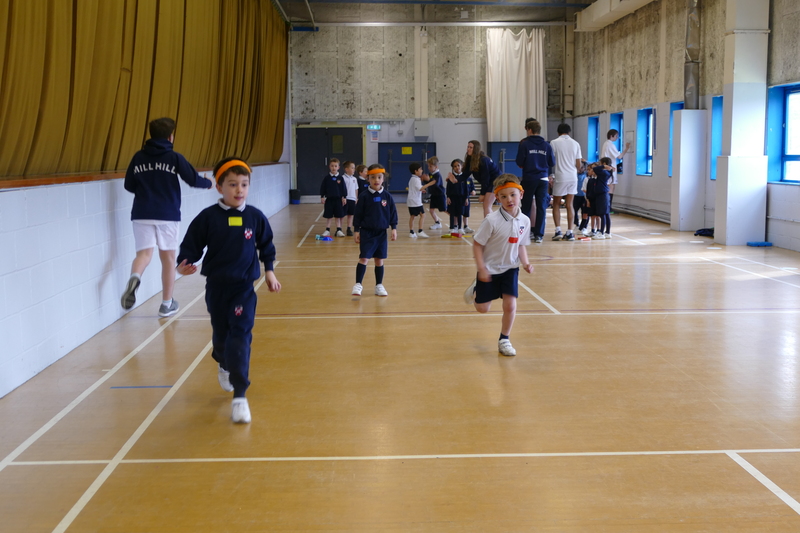 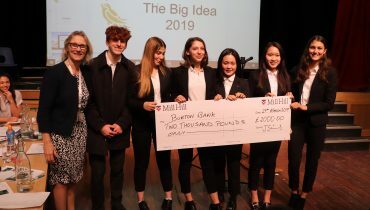 It was great to see our leaders developing communication skills whilst dealing with their little competitors with empathy, enthusiasm and understanding.